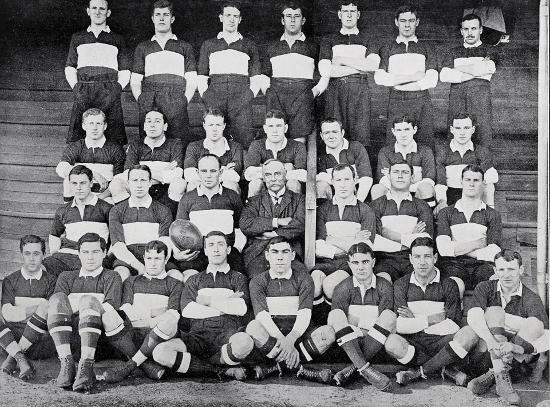 Wing three-quarter Williams marked his debut for hometown club Cardiff in 1903 with a hat-trick of tries and soon established himself as a regular fixture in a formidable Blues and Blacks side that defeated the 1906 Springboks and 1908 Wallabies. With Wales he won three Triple Crowns during the first decade of the 20th century. He made his international debut against South Africa in 1906, and although Wales lost, the selectors retained him for a further 16 matches. Blessed with a devastating sidestep and blistering pace he was a remarkably proficient try-scorer with 17 tries in as many tests. 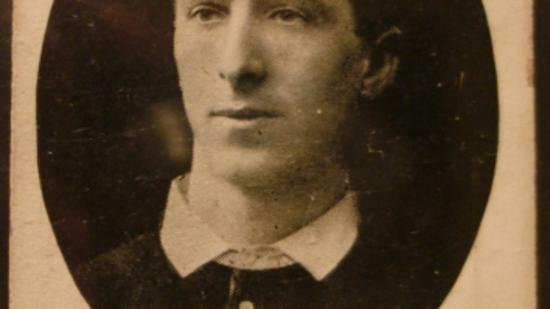 He was only twice on the losing side in his international career and captained his country against France in 1911. In 1908 he was a member of the Anglo-Welsh ‘Lions’ captained by Arthur Harding. He served as a Captain with the 38th Welsh Infantry Division and was killed in action during the Battle of Somme.